If you run a business with a team of employees, then you’ve probably utilized a multi-line business phone system before. Many business phone systems come with useful features such as call-forwarding and automated attendants. Many of these systems, however, can also come with stigmas of being complicated and expensive to install, maintain, and scale. Switching to a cloud-based VoIP business phone system can help your business instantly reduce service costs, enhance reliability, and add greater functionality over a traditional telephone-line-based system. SPARK Services has been providing businesses with VoIP business phone systems and service since 2014. We’ve cross-compared and analyzed multiple VoIP systems that are currently available on the market, and have selected 3CX VoIP systems to provide our customers with the best rates and highest reliability. 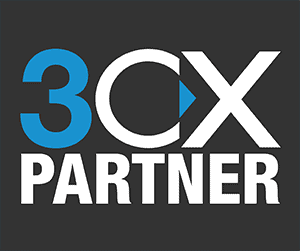 SPARK Services has been 3CX certified as a Platinum Partner since 2015. In 2016, SPARK was the largest 3CX Platinum Partner by volume in the United States. 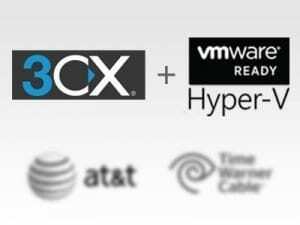 3CX makes integration scalable to your business. Pricing is based on simultaneous calls and not on the number of extensions, while the web-based management console can run in any modern browser or Mac or PC desktop clients. Transfer calls, manage contacts, and configure admin settings using 3CX’s user-friendly dashboard. 3CX is entirely software based, so firmware and software updates can be made without the need for an IT background or specialist. You can easily integrate caller ID and call journaling of inbound and outbound calls with your 3CX system including favorite CRM applications such as SalesForce and Office 365. VoIP stands for Voice Over Internet Protocol. VoIP is technology that can transfer voice calls and messages over the web instead of through a traditional copper wire network. Skype and Vonage, for instance, are two popular consumer-level VoIP platforms for video and telephony. VoIP for business phone systems works essentially the same way, but with the expected features of a business PBX phone system such as call forwarding and multi-user conferencing. 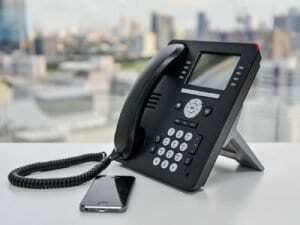 A VoIP business phone system has many benefits over traditional business phone systems. Already have high-speed internet? Then your location is likely set up for a VoIP business phone system! No major wiring or hardware integration is normally required, plug and play makes setup a breeze! Many businesses that have switched to a VoIP phone system have seen their phone bill drop by over 50%! 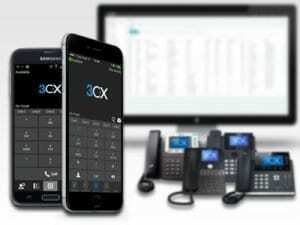 A VoIP phone system like 3CX will also eliminate your long distance bill. VoIP phone systems can be easily expanded depending on your business needs. Whether your needs are for 4 or 400 sets, VoIP systems represent your most cost-effective and efficient option. 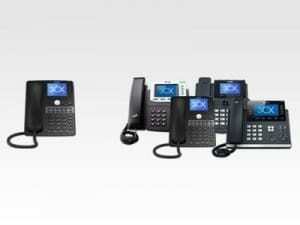 How Much Does a VoIP Business Phone System Cost? Traditional business phone service from phone companies like AT&T and Time Warner Cable can cost business owners over double the annual operation costs to run and maintain. Using a modern VoIP business phone system can reduce your operating costs by 50%! How? A traditional phone system charges by the minute. With a VoIP system, the business is charged by the total number of call paths provisioned in the phone system. This creates much more flexible options for a business in terms of budgeting and scalability. 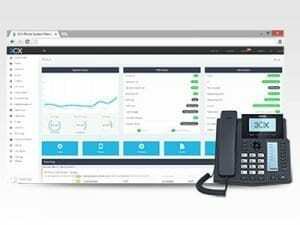 SPARK Services is a certified service provider and partner of 3CX, a software-based PBX that works with popular IP Phones, SIP trunks and Gateways. If you are interested in saving 50% or more off your current business phone bill, or want to learn more about how SPARK Services can improve your bottom line, take the first step now and contact our team today.